Do you trust your gut instinct when it comes to hiring? If you do, you could be giving the job to the person you like best, not necessarily the best person for the job. There is a difference. All of us carry unconscious biases that influence our perceptions and skew the weight we put on particular traits. It is normal, and unintentional, but being aware of it during the recruitment process can ensure you bring a broad set of minds into the workplace. Shannon Roberts is the Director of Talent Management for NZ and Queensland for global recruitment and talent management company, Hudson. She says research shows diversity is good for the bottom line. “Different personalities bring different skills and perspectives which is a key advantage in innovation,” says Roberts. Beaumont Consulting’s Managing Director Nina Mapson Bone says it’s natural to be drawn to someone similar to yourself, because we all think we are good at our jobs. 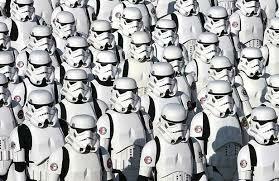 But the danger in a group mentality is it can limit opportunities and restrict financial growth. “It’s easy to continue down a path without considering all the risks, all the opportunities or all the solutions,” she says. Technical skills are important, but in many cases these can be developed. What often lets people down, says Mapson Bone, are personality traits. She recommends seeing the job profile as a ‘success profile’ – what does the candidate need in order to excel in that role. “People make the mistake of thinking Barry has left, we need another Barry, or they just hire according to Barry’s job description,” she says. Carefully defining the specific criteria needed can keep you focused on what matters. Unconscious bias is more likely to influence us when we are under time constraints or stressed, says Roberts. Slowing down the recruitment process and putting science into the decision-making, she says, is a more reliable method of creating a diverse workplace than going with your gut, which is subjective. Some companies use a ‘blind recruitment’ culling process where identifying criteria such as name, gender, age and place of residence are blocked out of resumes. Others use psychometric testing to identify unconscious biases or personality testing to determine the right fit for the team. When it comes to shortlisting, a diverse talent pool ensures differences don’t stand out. A diverse panel also helps to negate bias with different interpretations of verbal and non-verbal cues. Ask open-ended questions linked to the behavioural competencies the role requires. If they will have difficult clients to deal with, test them for resilience. If they need to problem solve, find out how quick they are at it. Ask every candidate the same questions. Mapson Bone recalls being eager to bring in someone she had previously worked with because she was a great person and great at her job but the panel gave it to someone else. They made the right choice. “In hindsight there were two headstrong people in the team she had to work with and she was able to handle them really well, whereas the person I wanted probably would have struggled,” she says. But while aiming for diversity is important, Roberts says it can’t be the only criteria. Bypass the junk and go straight to the psychometric assessments and skills testing that uncover whether your candidates are likely to succeed in your organisation. Open Mon-Fri, 9:00 - 5:00. 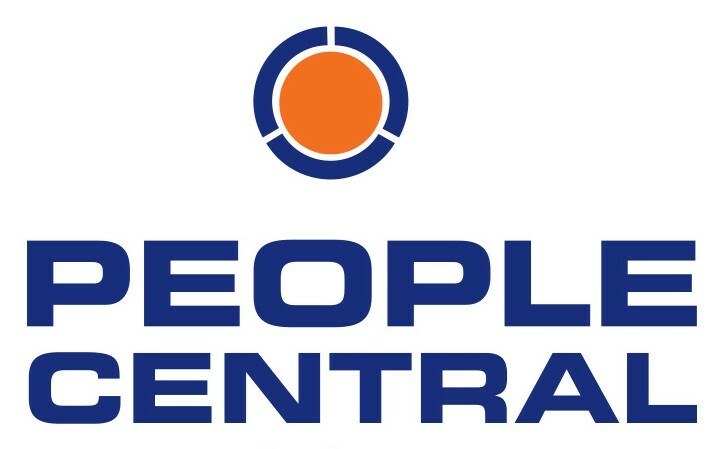 © 2019 People Central. All Right Reserved. Web Design by Flick Digital.